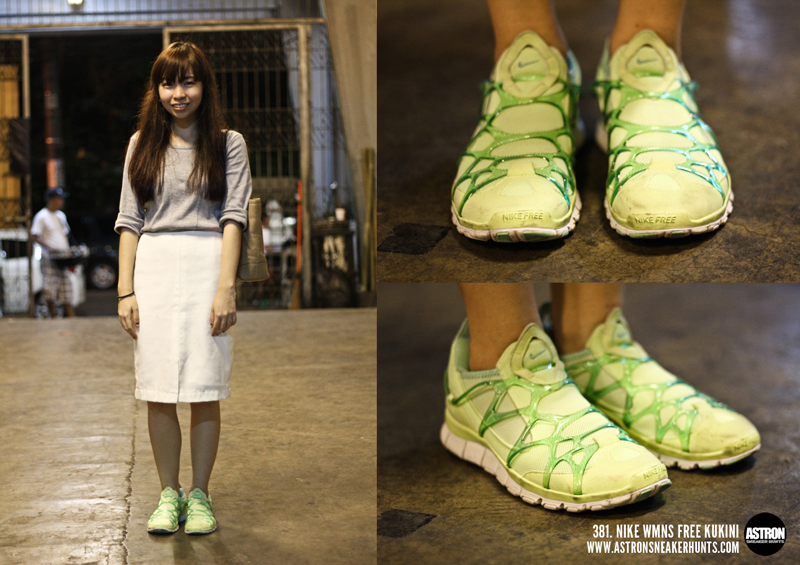 Astron Sneaker Hunts: 381. Nike WMNS Free Kukini "Liquid Lime/Tropical Twist/White"
381. Nike WMNS Free Kukini "Liquid Lime/Tropical Twist/White"